The music of the Bulgarian composer-conductor Emil Tabakov (b. 1947) explores the darker side of the human spirit in epic scores as austere as they are powerful. 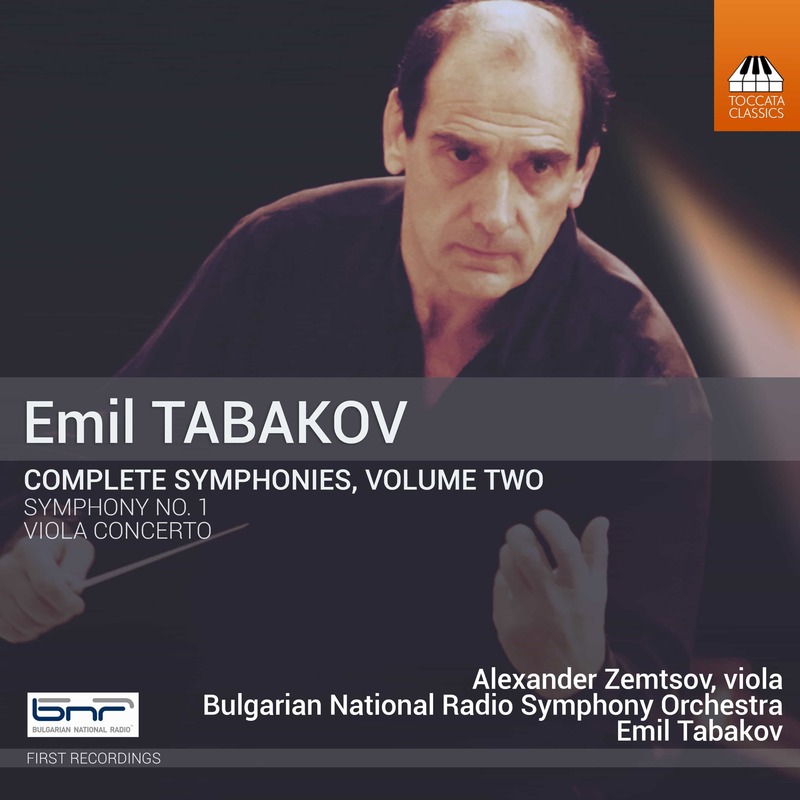 Behind the plain title of Tabakov’s Concert Piece for Orchestra (1985) lurks an extraordinary explosion of violence and anger. 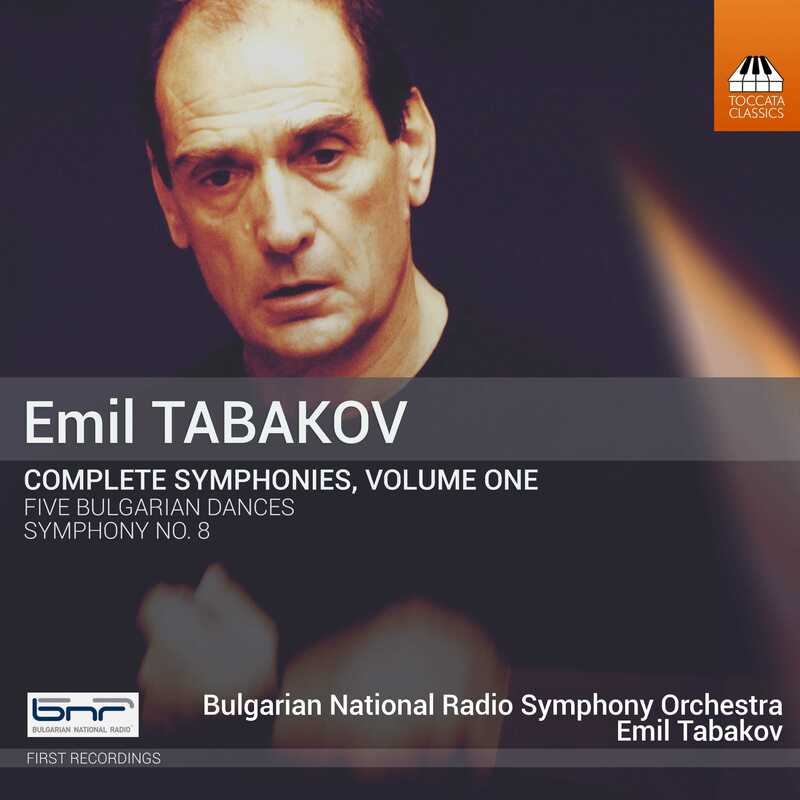 And the Fourth Symphony (1997) sandwiches a wild Bulgarian dance between two glacial slow movements, the second with an episode of Tchaikovskian lyricism at its centre; the finale is a dark, whirling moto perpetuo – a ride through hell. 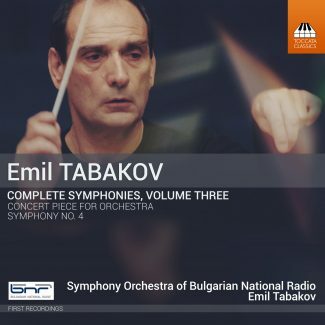 This series of Tabakov’s symphonies gets better and better. Whilst the key work on this CD is the 4th Symphony, the real gem is the Concert Piece. Now and again, a work comes along that knocks your socks off, and this is one of them. Fantastic use of the synthesiser with (against?) the orchestra, and a really dramatic work. Looking forward to a recording of the 3rd Symphony now, which apparently includes a synthesiser. Many thanks to Martin and the team for making these stunning works available to us.